It is important that businesses protect themselves, their customers, and their employees from potential danger and monetary losses. Though businesses are always looking for ways to save money, it is never a good idea to cut corners when it comes to security. Short term costs could lead to long term savings, and provide business owners or management with peace of mind knowing they are protected. Protection stickers on windows and entry ways, act as deterrents for would-be thieves and intruders. 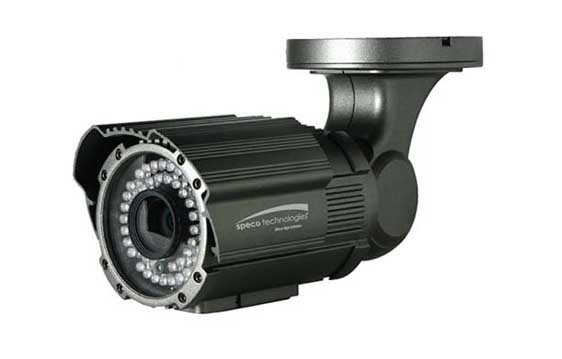 Security cameras installed on the premises can also be a great way to protect your business from vandals and thieves. Thieves tend to attack the easiest targets, and keep away from businesses that show signs of having an alarm system. Security cameras installed inside your place of business deters shoplifting and other types of violence, that may occur inside of your store or office. Studies have also found that security cameras can also increase the productivity of your employees. When cameras are installed, employees feel that they must be accountable for their actions while at work, and they too are less likely to steal products, money or company time. Security systems can also be set up to prevent unauthorized entries, which reduces the chances of burglary and vandalism. Some people break into offices simply for the thrill. Security alarms will lessen the chances of overnight break-ins. Security systems also protect your employees from harassment. Many businesses pay very expensive insurance premiums. Having a security system installed will most likely, reduce the cost of your insurance. Insurance companies are known for rewarding businesses that protect their establishments and their inventory. And let us not underestimate the value of a little “peace of mind”. Business owners feel safer, more secure, and sleep a lot better, knowing that while they are away from their business, all is secure.